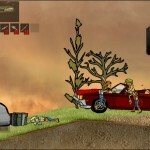 Survival Action Zombie Shooting Upgrade Achievement Gamesfree.ca Click to find more games like this. 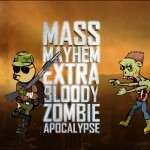 Your goal in this awesome shooter Mass Mayhem: Zombie Apocalypse is to survive! 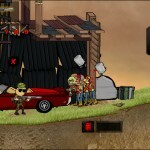 Looks like you are only one who left alive in this area. 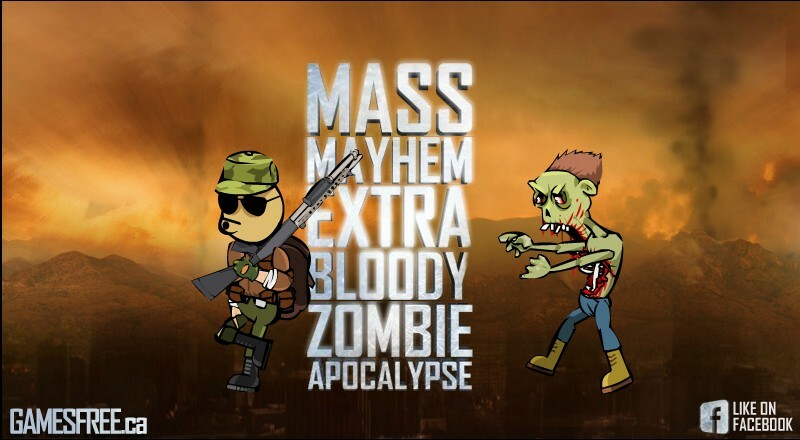 All others are zombies! Defend your fortress by any means. 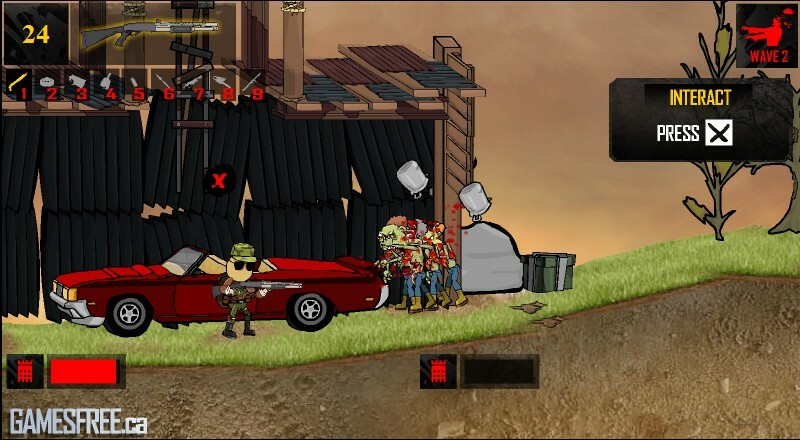 Use turret, shotgun, chainsaw and even your car etc.! 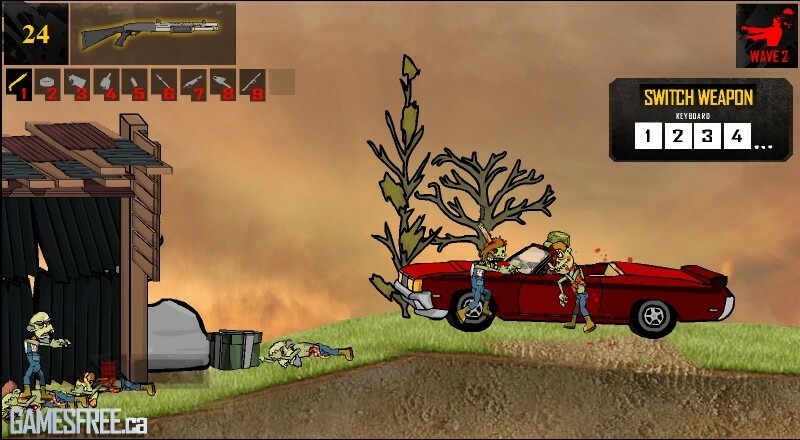 Collect supplies from the crates and kill all zombies that try to reach you. 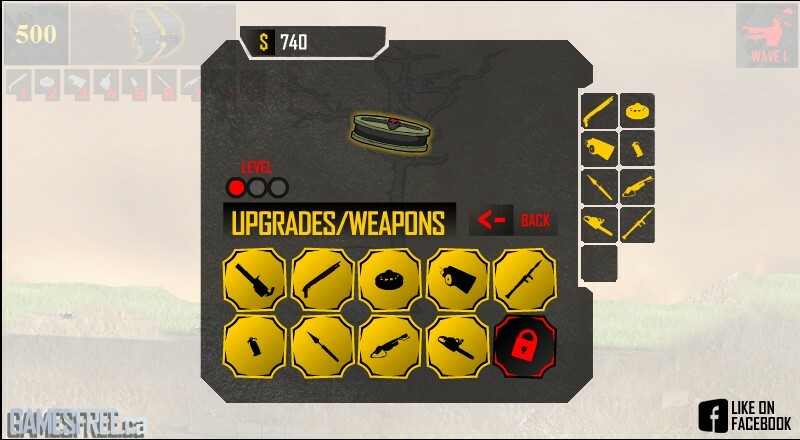 Upgrade your equipment after each wave and develop your tower. 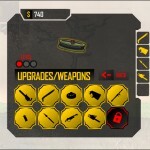 Use ARROW KEYS to move and "X" to use special items. Press SPACEBAR for action. Good luck!